in one of our fantastic classes. Relaxed, small groups to maximize learning. Andtaught by an amazing cast of local experts. Please take a moment to review our Class Policies and Etiquette prior to signing up for a class. We look forward to teaching you something new! Brioche 2.0: The Ghost Ranch and Harlow Hats. Saturdays May 25 & June 1, 2019, 1–4pm. Bucket List Steeks. Sunday April 28, 2019. Class time: 1-3pm. Knitting Backwards. Saturday May 11, 2019. Class time: 1-4pm. Knitting Workshop Coterie - Friday April 12, 2019. Class time: 10am-12pm. Knitting Workshop Coterie - Friday April 19, 2019. Class time: 10am-12pm. 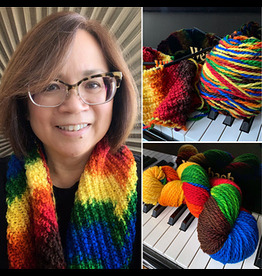 Knitting Workshop Coterie - Friday April 26, 2019. Class time: 10am-12pm. Knitting Workshop Coterie - Friday April 5, 2019. Class time: 10am-12pm. 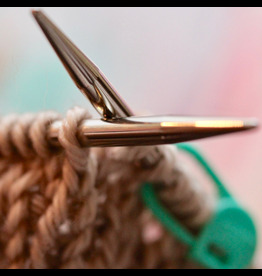 Knitting Workshop Coterie - Friday May 10, 2019. Class time: 10am-12pm. Knitting Workshop Coterie - Friday May 24, 2019. Class time: 10am-12pm. Knitting Workshop Coterie - Friday May 3, 2019. Class time: 10am-12pm. 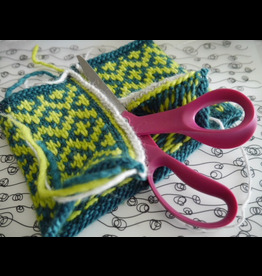 Knitting Workshop Coterie - Friday May 31, 2019. Class time: 10am-12pm. Knitting Workshop Coterie - Saturday April 13, 2019. Class time: 10am-12pm. Knitting Workshop Coterie - Saturday April 20, 2019. Class time: 10am-12pm. Knitting Workshop Coterie - Saturday April 27, 2019. Class time: 10am-12pm. Knitting Workshop Coterie - Saturday April 6, 2019. Class time: 10am-12pm. 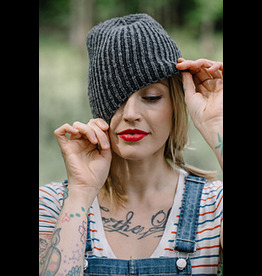 Knitting Workshop Coterie - Saturday May 11, 2019. Class time: 10am-12pm. 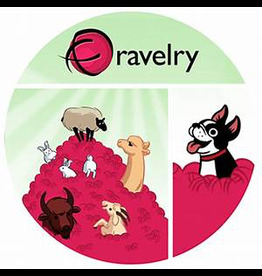 Knitting Workshop Coterie - Saturday May 25, 2019. Class time: 10am-12pm. Knitting Workshop Coterie - Saturday May 4, 2019. Class time: 10am-12pm. Ravelry From Top To Bottom. Sunday May 5, 2019. Class time: 1-4pm.